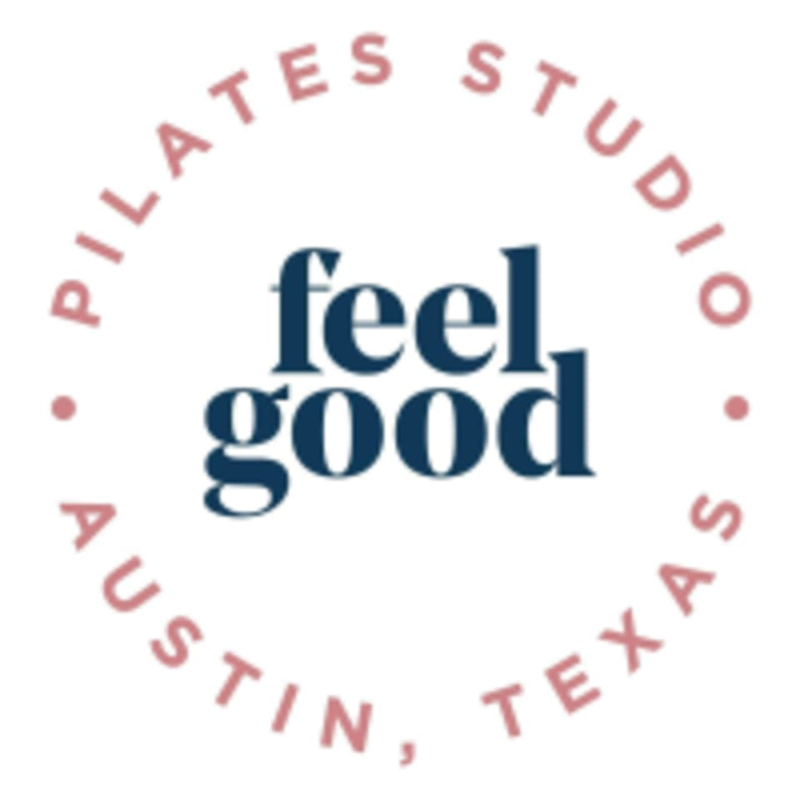 Start taking classes at Feel Good Pilates Austin and other studios! There are no upcoming “Feel Good Slow Flow” classes on this day. We recommend wearing comfortable clothing you can easily move in. We require you to wear grip socks. Not only are they cute, but you will be able to grip the reformer better with your feet making it easier to do certain exercises. We have some Pointe Studio socks available for purchase at the studio for $14. Of course you can always bring your own as well. We don't sell water at the studio, but we have filtered water available to fill your bottles! Feel Good Pilates Austin is located at 1023 Springdale Rd Suite 7F Austin, TX at the Springdale General Development. We are in the second grey building to the right. *When you turn into the development we are located on the back-side of building 7 on the 2nd floor in suite F. *If you see Zhi Tea, you can cut through the gravel to walk to the other side, as we are above The Greatest Common Factory. *Just a heads up - this development is still under construction! Really enjoyed this class! I was nervous having never taken a reformer class before but Mackenzie was so helpful and accommodating. The class was small and welcoming. I’m looking forward to my next class at this studio! Small, clean facility that makes things feel personal. Jaycee was subbing, and she was very nice and welcoming.